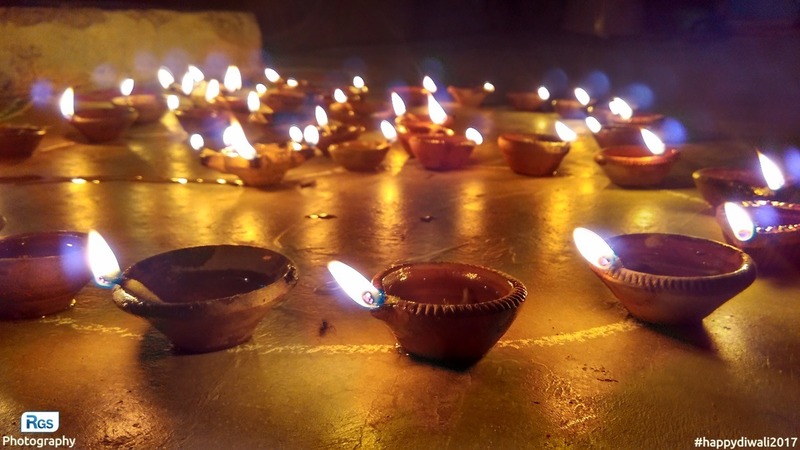 The Diwali – The Festival of Light. The Meaning of Diwali/Deepavali is “continuous line of lamps“. It is the symbol of the victory of good over evil. It is celebrated in India with great joy and enthusiasm. Not only Hindus but Sikhs, Buddhists, Jains and other religious people also celebrate this festival with joy. It will celebrate in this year on 7, November-2018. In Gujarat, It is celebrated for five days. According to Hindu religion, on this day, the Lord Ram with his wife Sita and his brother Lakshman came back to his hometown Ayodhya after 14 years of Vanvas (Exile) so the people of Ayodhya welcomed Lord Ram, Lakshman, and Sita by decorating their village with the lights of Diyas (Dipak or Lamps). According to Jainism (Jain), on this day, Lord Mahavir attained “Moksha or salvation”. What will people do on the day of Diwali? The Women will draw the colorful Rangoli outside their homes. People will burst crackers and light the lamps outside their homes in morning and night. Businessmen will perform Laxmi Puja or Chopda Pujan on this day. I have captured this photo of the diyas in Limbdi, Gujarat, India. Wishing you a very happy Diwali and Happy New Year in advance. See the Rangoli of diyas Video: Special Rangoli in the Diwali. Also check: The Dipak and The OM. Don’t forget to give your feedback on posts. Subscribe | share and wish to your friends. I have captured this photograph by using Xiaomi Redmi 2 Prime. so beautiful picture. I like this. Thank you my friend.. it’s my pleasure..
It’s great and holy festival for us.. Thanks for reading and writing to blog post.. Superb, very nice picture indeed depicting Diwali festival. Thank you my friend Alexis L Fred..
Nice pic. Would like to see more.